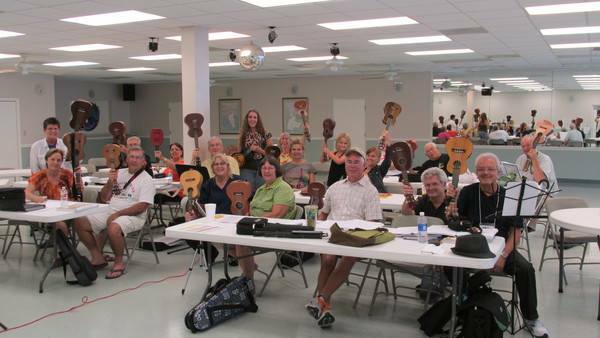 South Tampa Ukulele Jam starts in 1 month! 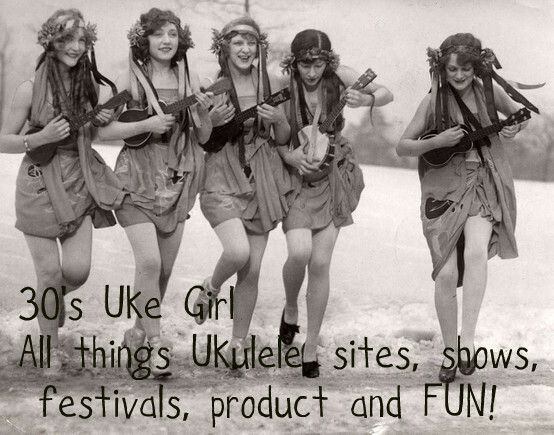 Jan Platt Library has opened its doors and arms to embrace the Ukulele! Starting on July 18th, at 1:30 pm, South Tampa Jam re-ignites its engines and rolls out music every 3rd Saturday! Just like before, STJ will always have a theme each month, and per tradition, will have a mic and a P A set up so that invited performers can also perform for the group. 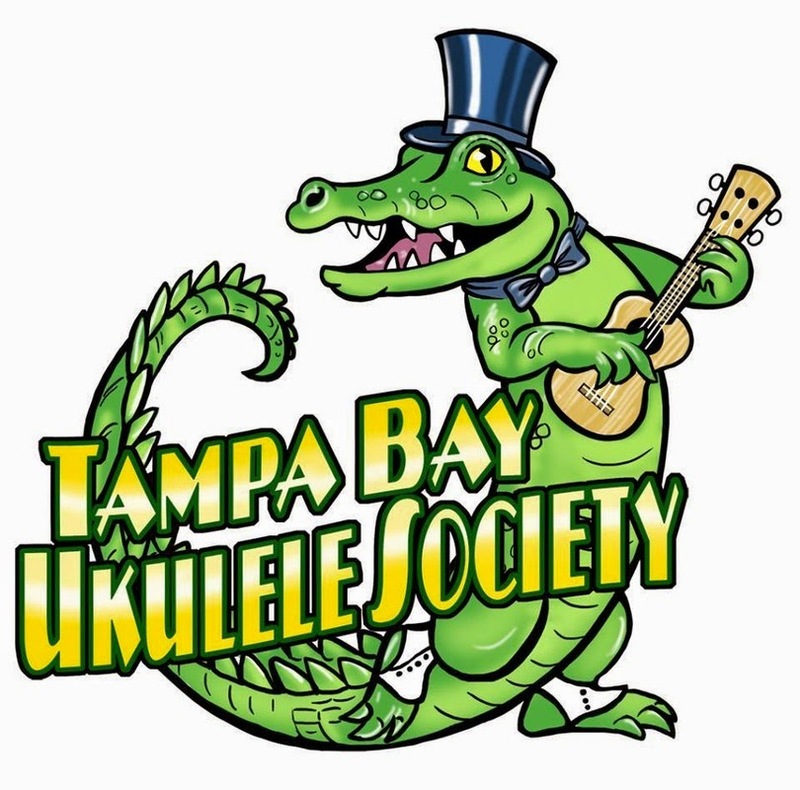 In the past, we've had some amazing performances from the Tampa Bay Ukulele Society members. I am looking forward to this new journey within the library system, and hope that all of the members love the new venue too! We are rolling out the first jam at Jan Platt with the theme, "Elvis is IN THE HOUSE"! 23 songs, 12 are in the key of C, many are three to four chords and some are challenging. There will be something for every level of player. We might even have a power point to put the music up on a screen. Now that would be cool! I will be hosting the jam with my band mates, Vinny Mungo, Rick Alley and Pete Spera. 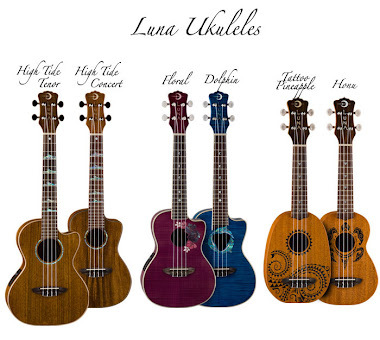 Our ukulele band is called Reenee and The Rollers. Reenee comes from my name, NoREEN, (actually spelled Norine, but for the sake of pronunciation, I give you the traditional spelling. Reen, Reenee! 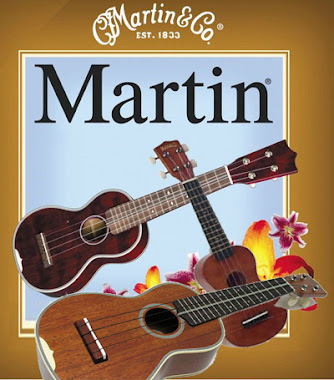 We play originals and rock n roll with Tenor Ukes, Baritone Uke, Bass Uke, and Cajoun! Well practiced, we are working hard to make your jams seamless and energetic!